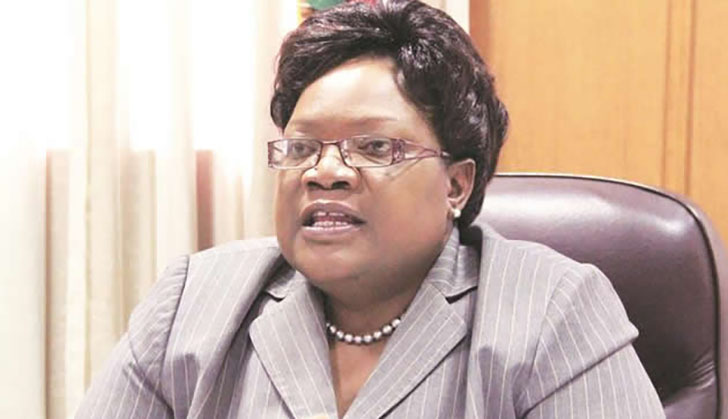 Some People's Rainbow Coalition (PRC) parliamentary and local government candidates in Masvin-go province are refusing to be associated with their presidential candidate, Joice Mujuru, arguing that her political brand was fading and no longer sell. As a result, many of them have omitted her face from their campaign fliers and posters, opting to put their own pictures and the coalition's logo only. TellZim News saw many posters of different candidates without Mujuru's picture and spoke to some of the candidates who made similar remarks. "She is a political liability and her brand is now dead. We have decided not to put her face on the campaign materials we are paying for ourselves," said one candidate. Spokesperson of Mujuru's National People's Party (NPP), which is a member of PRC, said he did know about the issue. "Posters that are being made by the party have the logo and our leader's face on them. I haven't heard about anybody resisting. But if there are indeed things like that, it could be because the can-didates didn't get the official image of Dr Mujuru which has been chosen for this election on time. That image is not available on the internet," said Chitando.